the ball still keeps on turning and so does the world of technology. 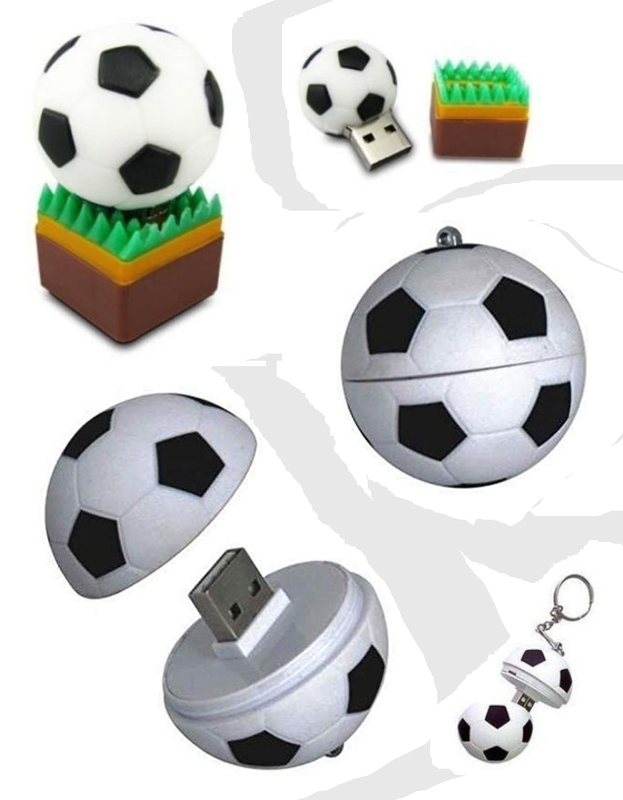 Flash drives are still flash drives and still come in various shapes and models including soccer flash drives! Let’s see which teams we can root for. 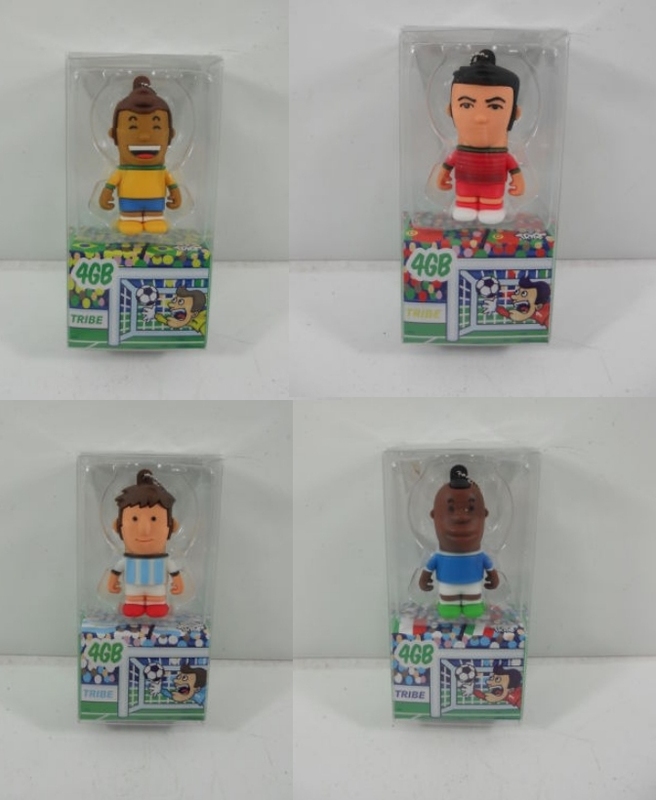 Well, how about actual soccer player flash drives? Looks like we can continue the world cup with these. Who can score the most Gigabytes? I don’t know but I bet the fastest are the France flash drives, the vainest the Portuguese and the most sensitive the Brazilian. Well, maybe these will convince you. 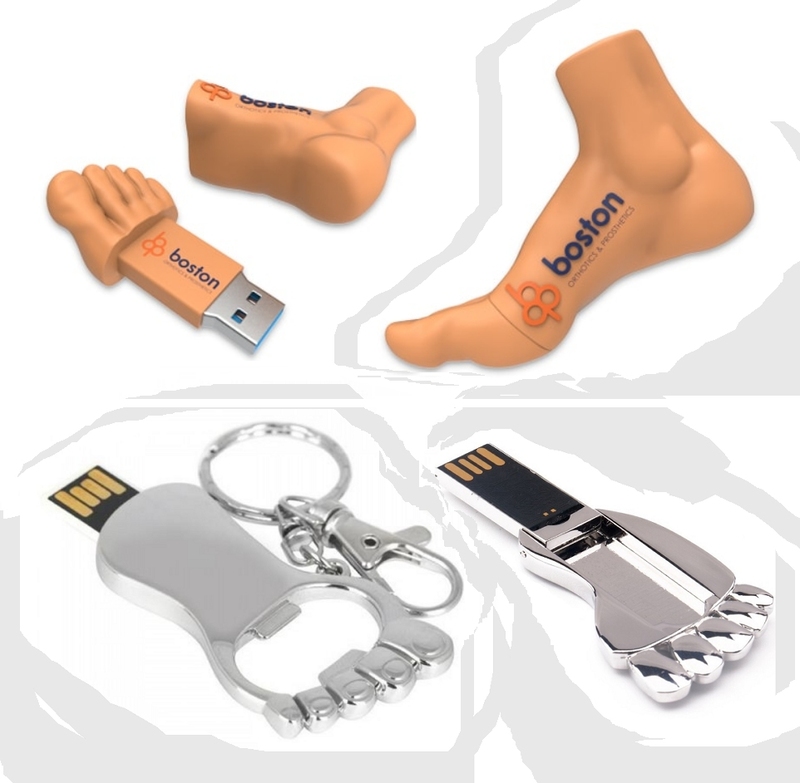 and – to a certain degree – also with the Cristiano Ronaldo flash drive. ‘Cos sometimes – you know – it can really hurt to get stuck up like that! 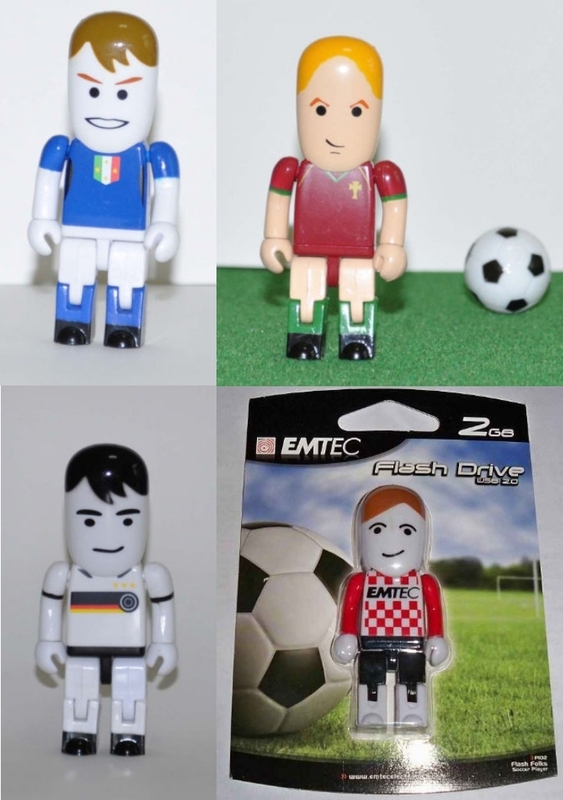 If you don’t want to nominate specific soccer players you can also go with robotic football flash drives. 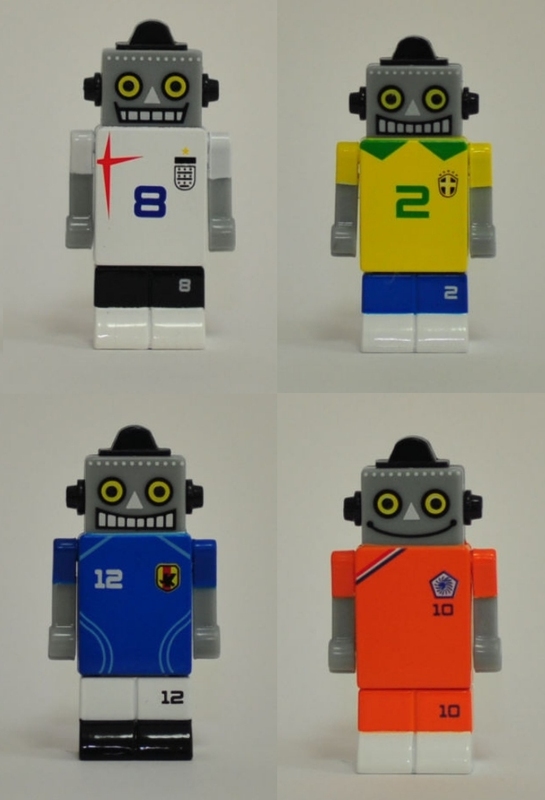 Eh, wait a minute – aren’t soccer players already robots? 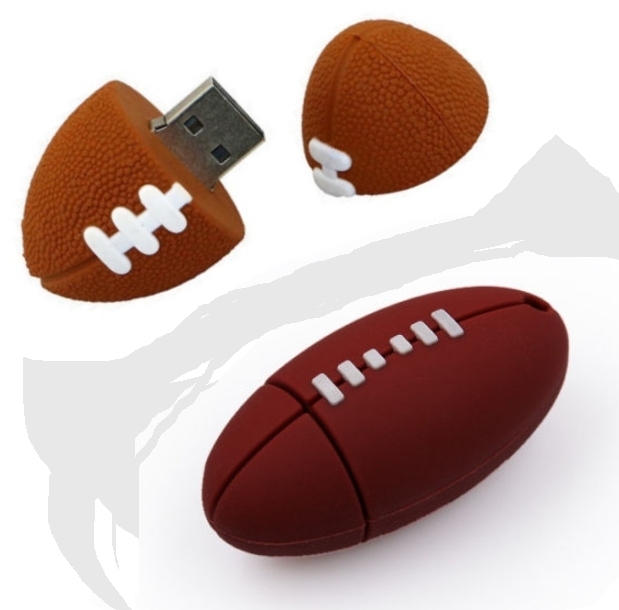 Maybe these flash drives are (penalty) spot-on. 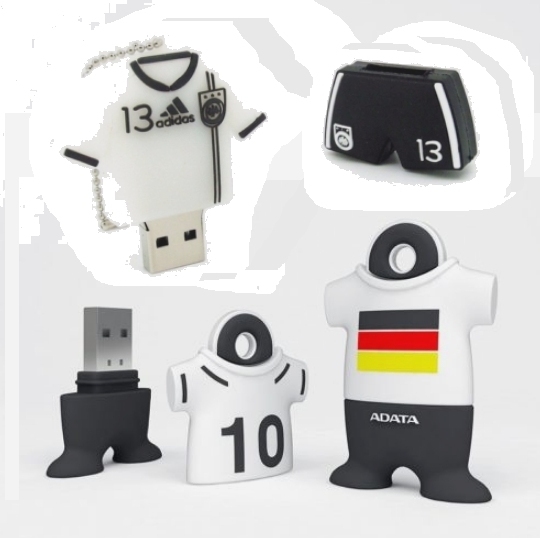 If you don’t want to go with players at all you can also put on plain soccer jersey flash drives. 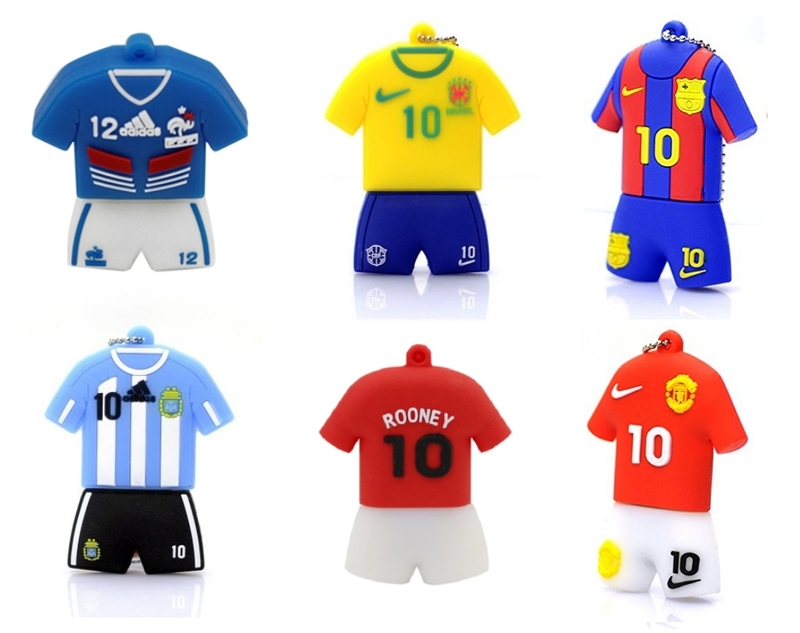 These should be a tight fit – just like it is common these days on soccer players. After all, nobodoy wants to be associated with a loser, right? it also just failed in the newly installed Nations League. (And that due to another loser team, the Dutch. that can happen real fast especially with soccer! Just like the Goalie and great Titan Oliver Kahn once said. Ah yes – what would football be without the ball(s), right? Or for that matter, without the foot? Of course an honorary mention should also go to this guy. After all, football doesn’t equal football. secluded from the rest of the world and stuff. 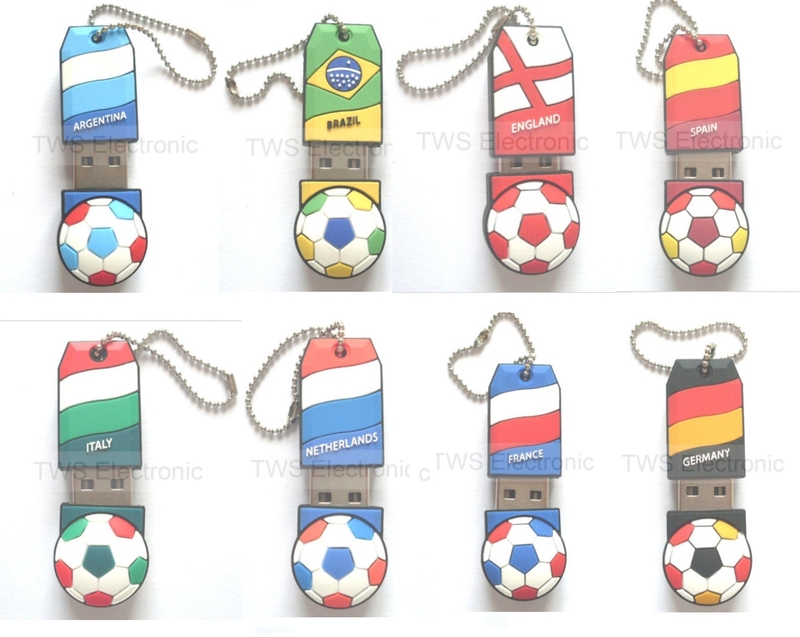 how about we finish this match with soccer flash drives that carry the national flags? Well, I’m sure there’s a winner here for everyone. And whatever football memory you bet on you won’t be losing much money with any of these sticks!